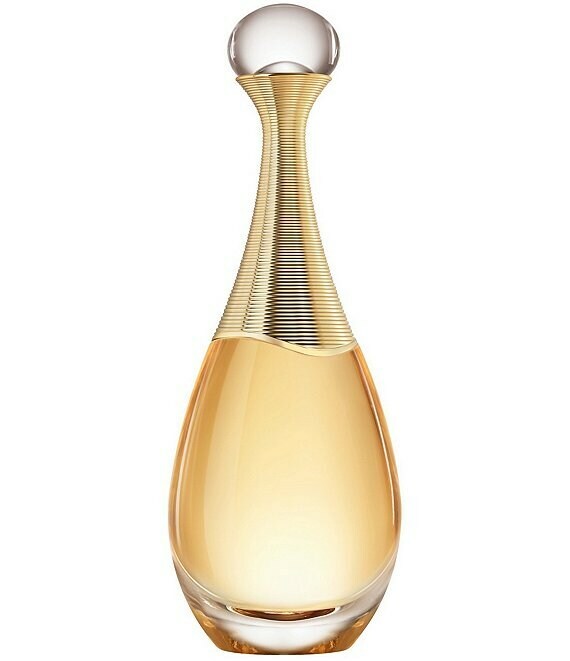 J'adore Eau de Parfum is the ideal bouquetfinely crafted down to the last detail, like a custom-made flower. Jasmine Grandiflorm from Grasse, the quintessence of a noble floral, exudes its delicate sensuality, tinged with fruit and sun. It works in harmony with the more carnal quality of Indian Jasmine Sambac, "flower of the gods," with its warm facets of incredibly sensual and enveloping orange blossom.